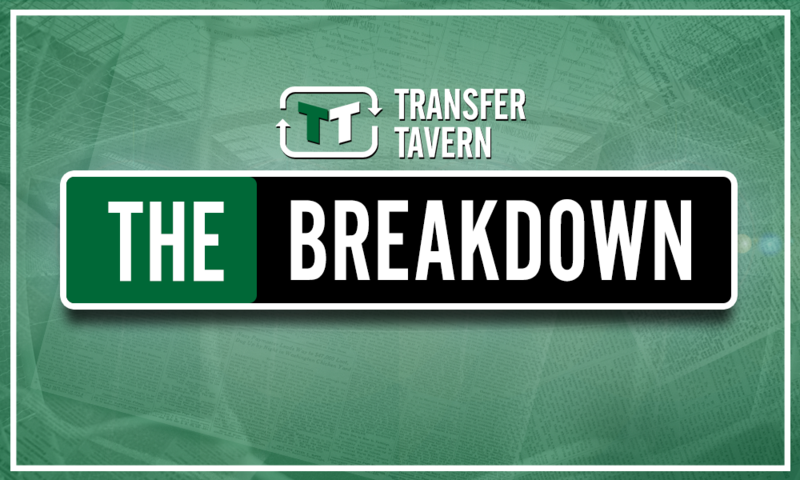 After Seri and Schurrle, a deal for this playmaker would complete Fulham's midfield makeover | The Transfer Tavern | Where football transfer rumours fly or die! 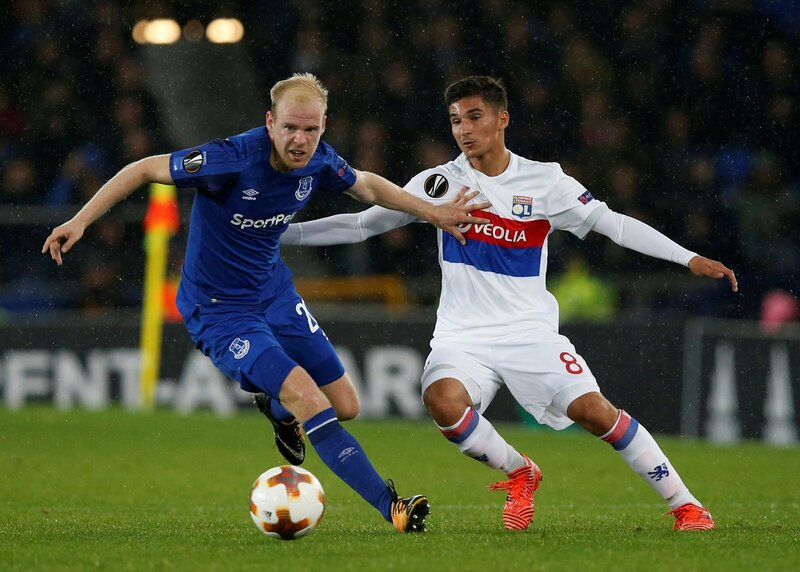 According to the Liverpool Echo, Everton’s out of favour Davy Klaassen is set to hold talks with Werder Bremen this summer. Klaassen only joined the Toffees last summer, in a deal worth £24 million. Yet, despite the hefty price tag, Klaassen never looked close to establishing himself in the starting XI at Goodison Park and only managed a measly 7 Premier League outings last season. Part of the problem for the Dutchman was the excess of similar payers between him and the first team. 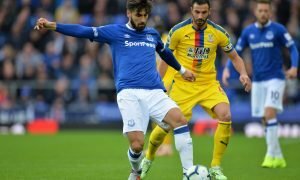 Klaassen, Gylfi Sigurdsson, Wayne Rooney and Nikola Vlasic were all vying for the same central attacking midfielder berth. Now, Klaassen’s time on Merseyside looks to be up, and a move to the Bundesliga likely. 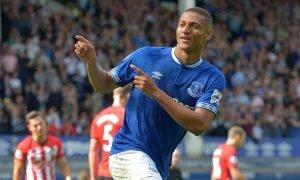 However, there is still time for another Premier League side to offer the 25-year-old the opportunity to stay in England and prove that he has what it takes to make an impact here. Fulham should be amongst those clubs willing to give Klaassen a fresh start on these shores. 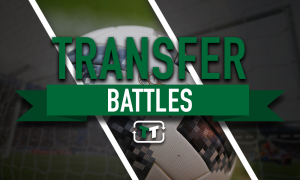 Following their promotion to the Premier League, Fulham have quickly got to work in the transfer market and have already pulled off some very impressive deals. The arrivals of Jean Michael Seri and Andre Schurrle stand out as being particularly excellent bits of business that already look to have taken the Cottagers’ midfield contingent up several levels. A final addition in this area of the pitch, in the form of Klaassen, would see Slavisa Jokanovic’s side ready to take the top flight by storm. Klaassen’s vision and creativity could prove vital in getting the best out of the likes of Schurrle and Ryan Sessegnon. Transfermarkt value the ex-Ajax man at £13.5 million. A deal in the region of that figure would represent an excellent investment on Fulham’s part and would signal a continuation of the exciting ambition that is currently being shown at Craven Cottage.